Enlightening and a must read! 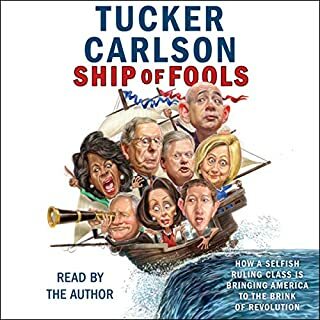 I watch Tucker nightly and this book brings to light some of my frustrations with reverse racism and a disconnect with treating everyone the same including white men, how the feminist movement has negatively impacting family and marriage, and finally I’d love to push for the environmental movement to focus more on cleanup versus abstracts. Well done Tucker! 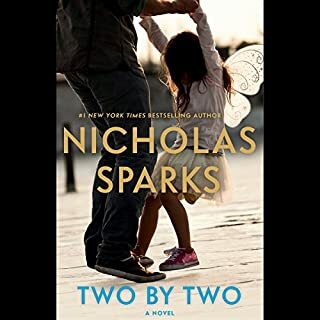 I have always enjoyed Nicholas Sparks novels and this one was excellent. I was wrapped into the story and the characters. I felt their frustration, anger, love, and joy. This is a beautifully written novel and I highly recommend it. 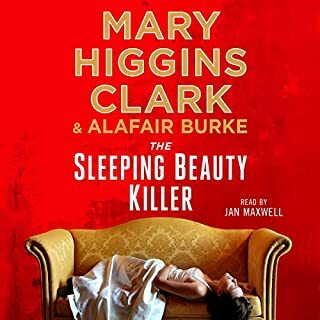 I highly recommend Mary Higgins Clark and this book did not disappoint. The narrator was also very good. This book definitely held my attention and was well written. 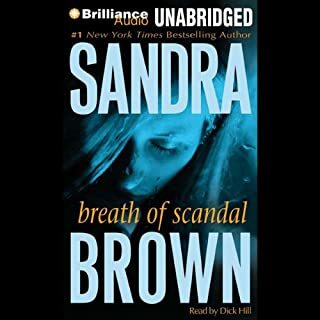 I love books by Sandra Brown and can't wait to read another book by her. I loved the story, plot twists and suspense. I highly recommend it. I can't wait to read more books by the author. She was gone. Joe Pickett had good reason to dislike Dallas Cates, even if he was a rodeo champion, and now he has even more: Joe's 18-year-old ward, April, has run off with him. And then comes even worse news: The body of a girl has been found in a ditch along the highway - alive but just barely, the victim of blunt-force trauma. Another great Chuck Box book!!! 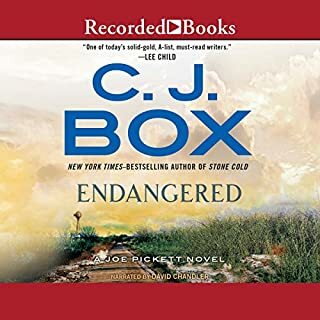 I'm a big fan of the CJ Box series and this one did not disappoint. I could not put it down and recommend it to all the Joe Pickett fans. Five stars! 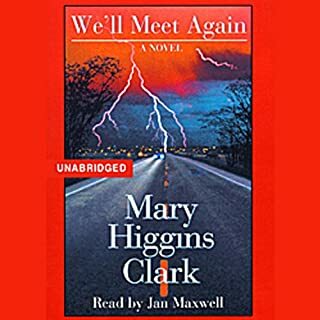 I have always enjoyed reading Mary Higgins Clark and this book did not disappoint me. I couldn't put it done and the plot had wonderful twists and turns. I definitely recommend it. Well developed storyline that held my attention and I enjoyed reading it. 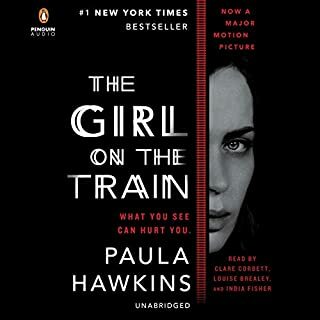 I'm giving this book five stars and recommend it!